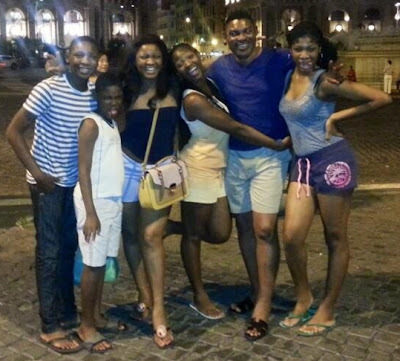 Nigerian actress Omotola Jalade and her family members are currently on vacation in far away country of Italy. The actress announced in July that she’ll be taking some time out to unwind with her crew in Italy. This is Omotola’s first visit to Italy. The actress shared the above photos of herself and her husband, Captain Matthew Ekeinde Jr with her 4 grown kids in Florence, Italy. 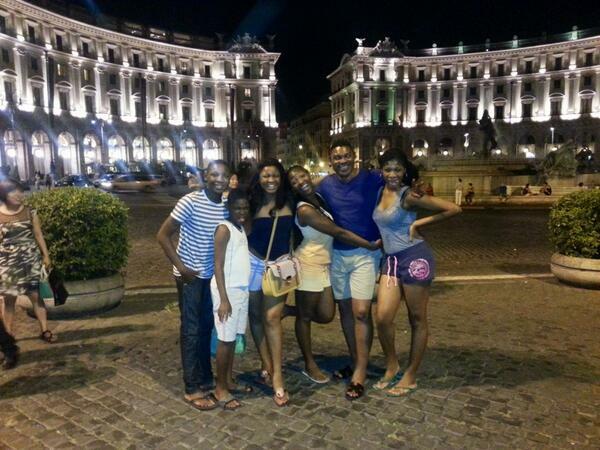 Omosexy’s family members have travelled from Rome where they landed to the beautiful city of Florence. The all look really lovely. Check out those legs…. .Beauty runs in their family for sure. They’re definitely having a great time there. Omosexy make u no forget to bring us Italian shoes o. Happy family. Wish u more years of family life & happiness on earth. Apy family. May d Lord be wit u.
OMOTOLA YOUR NAME FITS YOU AND I TRUELY JEALOUSE YOU FOR GOOD. YOUR ARE THE NO.1 CELEBRITY IN THE WORLD. MAY GOD CONTINUE TO YOU YOUR HAPPY HOME . That’s my model omosexy….luvly families u got! I thank God 4 ur life & ur family, God wil be wit u all & ur joy wil never turn 2 sorrow in d name of Jesus. 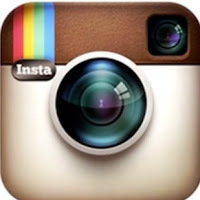 Omosexy ♈ōϋ Ʀ d real celebrity n†̥ like others,God ωi̶̲̥̅̊ll bless n guide ōϋя family.i̶̲̥̅̊’ love ōϋя Family. very nice couple, bless u.
I wish u and ur famliy happy living. OMOTALA, I love u nd I will continue loving u till d end of time.I love ur slim legs. In short I love every thing about u. To be a celebrity with your home intact is seriously God’s wisdom, nne keep it up, anyway gossip has nothing to with you, because I believe you should be used to it by now. So beating husband or not, let that not border you, please keep your home and always ask for fresh grace when ever you run into serious challenge, I strongly believe you fear God, so I know you can’t do such you have been accused of, paraventre any thing like that has ever happened because of anger, ask our father for his forgiveness God is faithful and just, ready to cleanse you from every unrighteousness. So go with your shoulder high, you are a convant, child nothing do you o jari. ooh my G i love you all God bless your family . That critic should watch his mouth before God strike u. Every marriage has its challenge. Omosexy u re too much. I once called u in person from kaduna just to twll u how muxh a fan of urs i am. These kids are cute. May God bless ur home. I wish to see u face to face someday.